Warning: This chair was not made for the average person. The Big & Tall is a chair that you can finally be excited about and feel comfortable in. 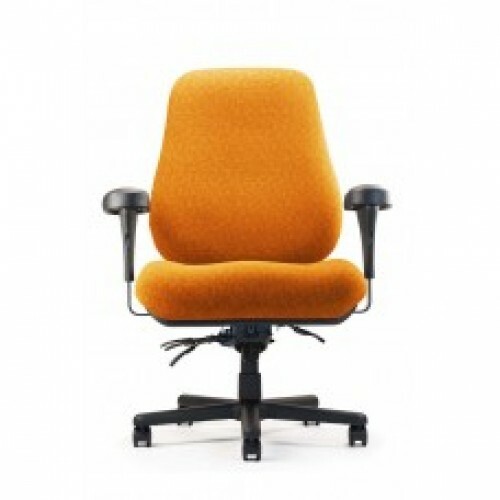 Designed to fit above average workers, the Big & Tall is truly a unique chair. Providing the rare combination of ergonomic function and support enables you to perform at the highest level without the constant worry of discomfort. Sit in the Big & Tall to experience the personalized comfort you deserve. Seat Height: L3 Standard Cylinder -20" to 25"